Looking for something to do this weekend but don’t want to spend any money or get out of the house? GOG has you covered. To celebrate the arrival of Saints Row 4 and Saints Row: Gat out of Hell on the DRM-free platform, GOG for a limited time is offering up a free copy of Saints Row 2. The freebie is good through Saturday, April 22 at 6 a.m. Eastern (that’s 3 a.m. Pacific) and is yours to keep forever – no demo or limited tutorial here. And because it’s DRM-free, you won’t have to fiddle with a game client like Steam or Galaxy to activate and play. You will need to sign up for a GOG account if you don’t already have one but that’s the only requirement (a fair trade-off, if you ask me). As mentioned, Saints Row 4 and Saints Row: Gat out of Hell are now both available on GOG (and at a very reasonable rate). You’ll pay just $4.99 for Saints Row 4 and only $3.74 for Gat out of Hell, games that are regularly priced at $19.99 and $14.99, respectively. 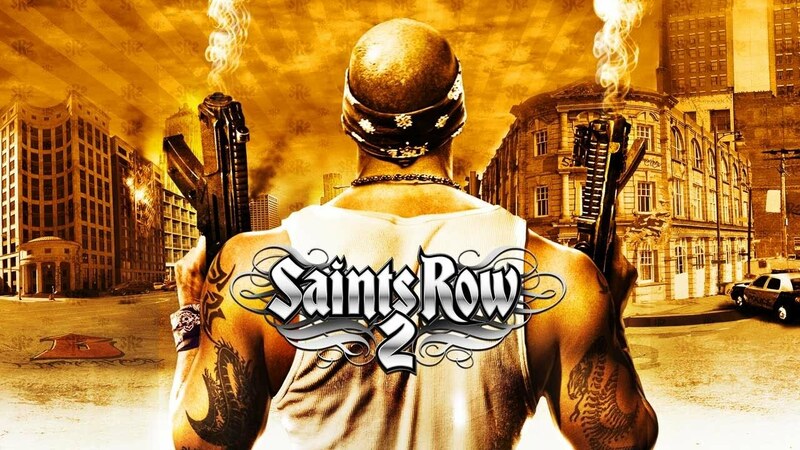 Saints Row may not get the same level of attention as Grand Theft Auto but it’s still a great open-world franchise with a unique feel from a developer that isn’t afraid to push the boundaries. GOG is also running a sale for the next week on a collection of 10 titles from publisher Deep Silver. In addition to a handful of Saints Row games, you’ll get other favorites like Metro 2033, Deadlight and Risen for $47.25.